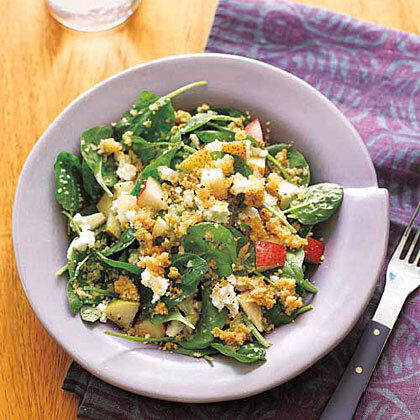 Fruit adds a healthy punch to Whole-Wheat Couscous with Spinach and Pears. 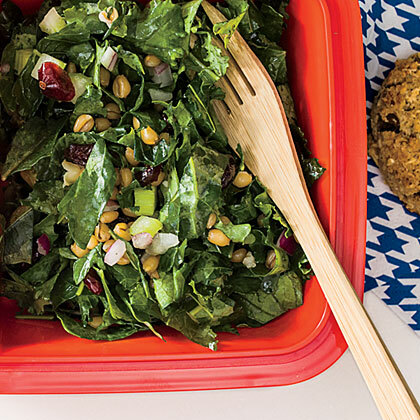 Try Whole-Wheat Couscous with other hearty grains like barley or quinoa. This whole-grain hot cereal loads 42g whole grains into each packet and is ready in just 1 minute. If your supermarket carries frozen or shelf-stable precooked wheat berries, you'll save 50 minutes; use 1 cup of cooked grains. 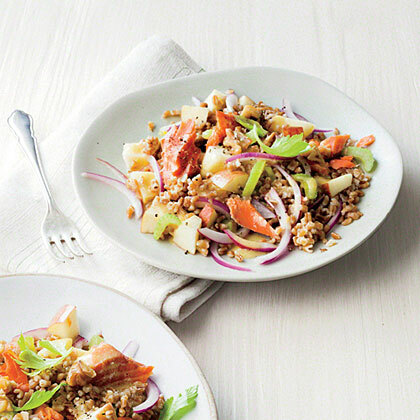 This salad is all about crunch, with toasted walnuts, crisp apple, and celery. Look for wheat berries in the grain or bulk section of your supermarket. Save your celery leaves for a beautiful and delicious garnish. 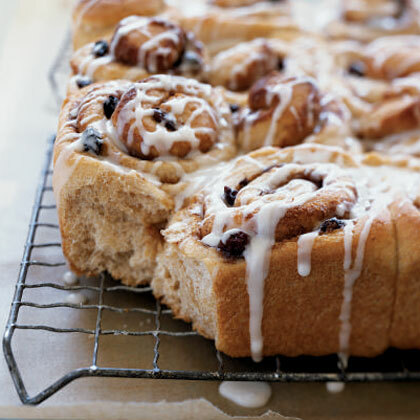 Everything you crave in a cinnamon roll, in a vastly lighter version. Brown sugar sweetens the filling of this breakfast treat, and powdered sugar dissolves into a milky glaze that's drizzled over the top of these delicious and good for you cinnamon rolls. 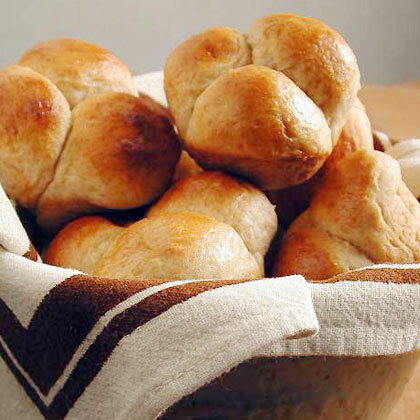 Whole-wheat flour adds a healthy dimension to these tasty rolls. 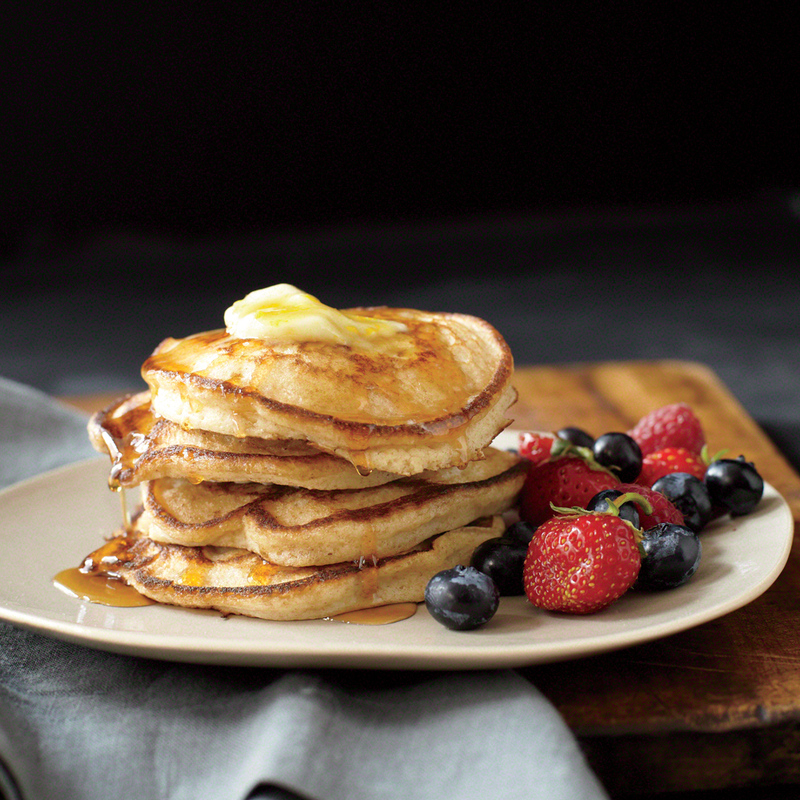 Sunday-morning-in-your-jammies breakfast.Here we've updated Bill and Cheryl Jamison's fantastic Whole-Wheat Buttermilk Pancakes from 2002 with a little citrus zest. Allowing the batter to sit before cooking gives the leaveners a chance to work, creating light, fluffy pancakes. Carolyn says: "Cook this batter immediately after mixing to keep the pancakes springy and light. The whole wheat adds flavor." 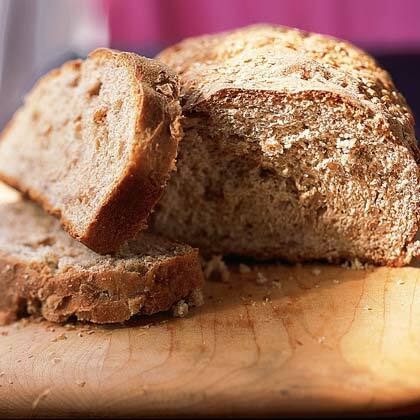 How do I bake with whole wheat flour instead of white flour–do I use the same amount? 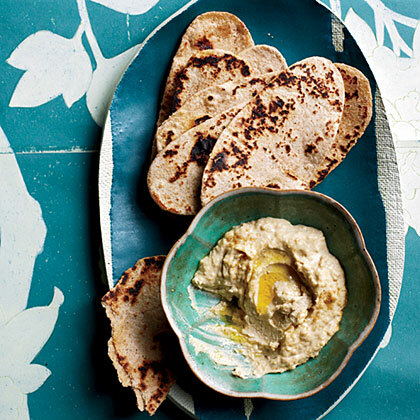 "Kids like hummus," says Alice Waters, "and they like to make the little flatbreads and heat them like tortillas; the whole process is irresistible, and the price is practically nonexistent." 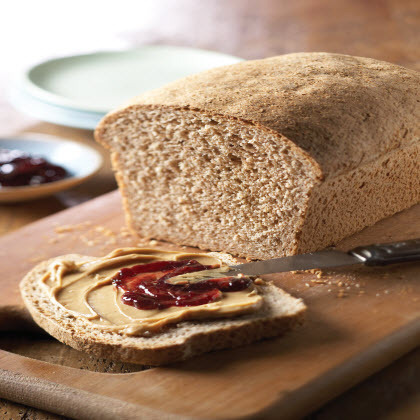 Wheat berry bread is a hearty sandwich bread. Cooked wheat berries add texture, and the wheat bran gives the surface a nice rustic finish. 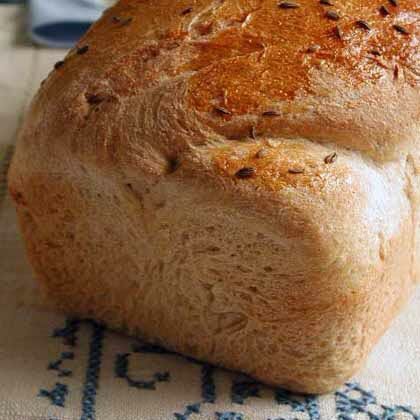 The recipe makes two loaves, so you can freeze one for later. 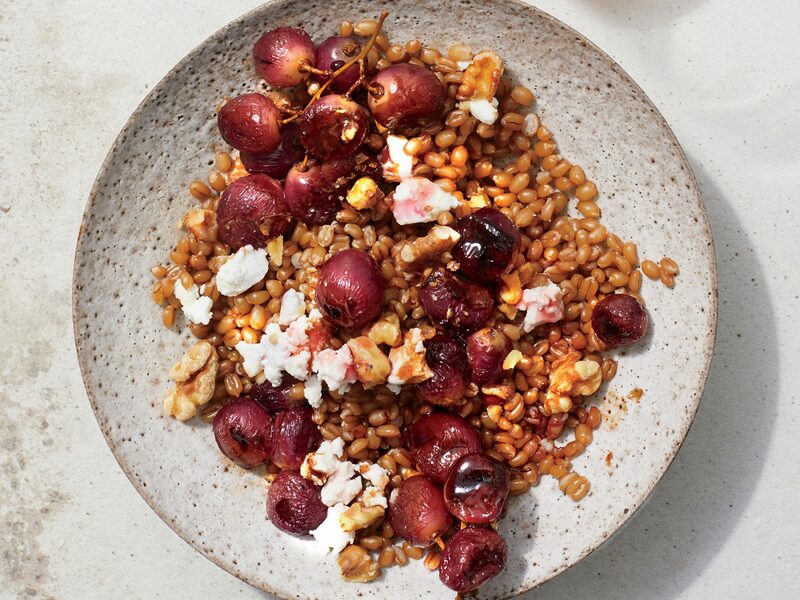 Save time in the morning by prepping the batch of perfect wheat berries and the grapes the night before. You can store the grapes in a microwave-safe container in the fridge. When ready to use, microwave grapes for 30 to 45 seconds before spooning them over your grains. Wheat germ is packed full of vitamins, minerals, and protein. 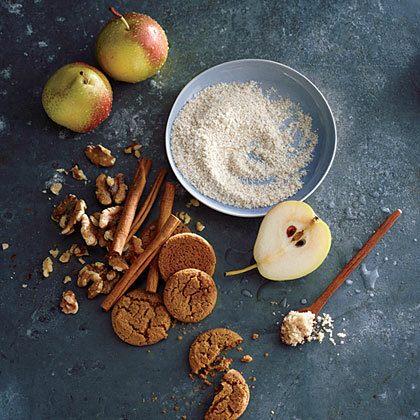 Sprinkling extra wheat germ on yogurt, salads, smoothies, or fruit adds a nutty burst of flavor and extra nutrients. 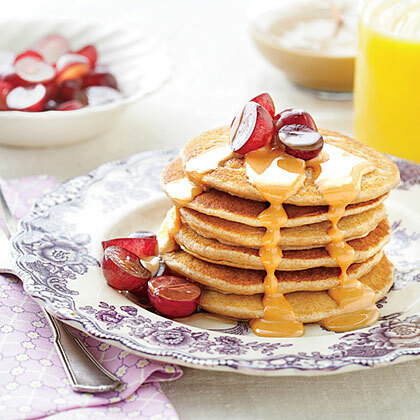 These pancakes have a double dose of whole grains: whole wheat flour and crunchy wheat germ. 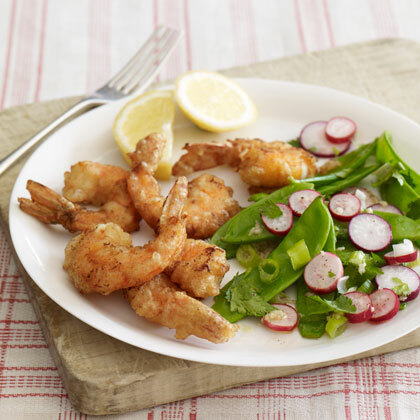 Serve them with warmed applesauce and a dollop of sour cream, if desired. 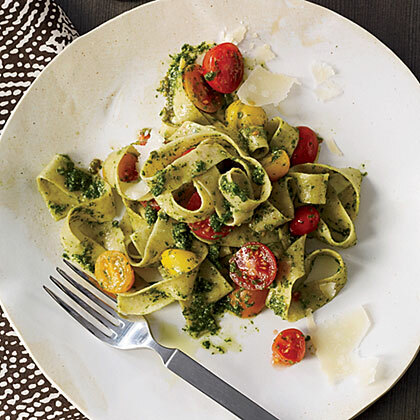 Top Chef finalist Mike Isabella makes both the silky whole wheat pasta and the simple arugula pesto topping, then finishes the dish with cherry tomatoes. Offer Whole Wheat Biscuits with fresh orange juice and a Spinach and Mushroom Omelet.